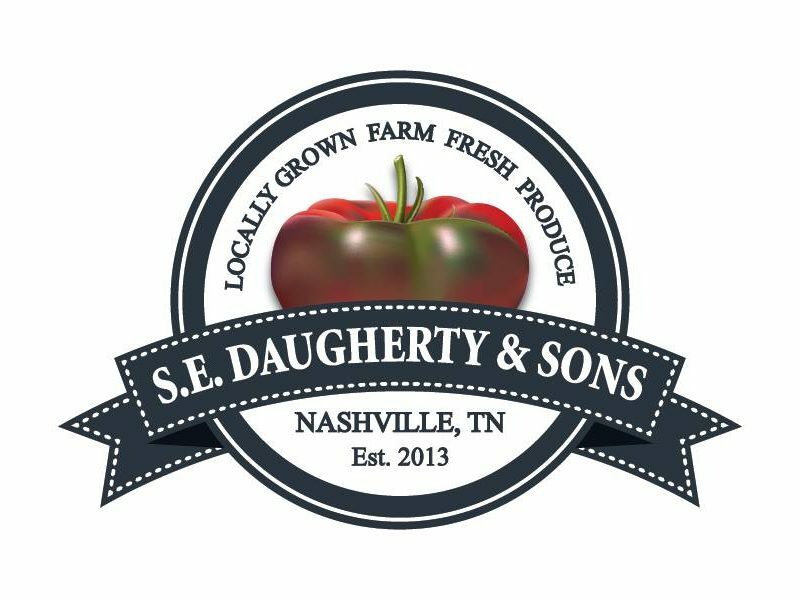 At S. E. Daugherty & Sons Farm (purveyors of Fresh and Local Nashville CSA), Shaun and Erica Daugherty aim to please by providing you with the freshest produce, grown locally, using sustainable practices. We take pride in our produce and are humbled and honored to be able to provide delicious, seasonal fruits and vegetables for our members. By participating in our 2019 Fresh and Local CSA, you are helping to support the operations of our farm and other small, local Tennessee farms with like-minded growing practices. With your support through CSA membership, you will receive a basket overflowing with sustainably grown produce weekly during our 21-week growing season from May 6 – October 12. Community is defined by our pal Webster as a “feeling of fellowship with others, as a result of sharing common attitudes, interests, and goals.” Your membership in our 2019 CSA allows you to be a part of our CSA community where we all share the same attitudes and interests in our local land and community and have the common goal of eating locally and in a sustainable, seasonal manner. We believe in eating seasonally because when produce is in season, it is at its best – flavor and nutrient wise. We grow and harvest what is in season for our area on the map. We grow a wide variety of heirloom tomatoes, greens, squashes, root vegetables, herbs, peppers, berries, okra, eggplant, pumpkins and more. The fruits and vegetables that you will receive in your weekly basket will be picked-when-perfect and will look and taste the way nature intended. View a PDF of our registration form here. *You can also find additional produce and local goods at our Farmstand, located at the intersection of Highway 70 and Charlotte Pike in Bellevue, 8250 Highway 70 South, Nashville, 37221. Farmstand hours will be updated when the season opens!